Celebrity clothing lines are about as interesting as the swine flu these days (Kim Kardashian and Jwoww have clothing lines coming out kids need we say more?). And as consumers we get bombarded with the constant sales pitch from celebrities and their BS clothing lines. Take for example Pharrell’s BBC and Ice Creme lines. When these respective lines first launched they were “interesting” and novel in comparison to other street wear lines like Sean John and Rocawear. Pharrell’s lines seemed to have better designs and a more exclusive marketing approach. That last maybe two seasons??? 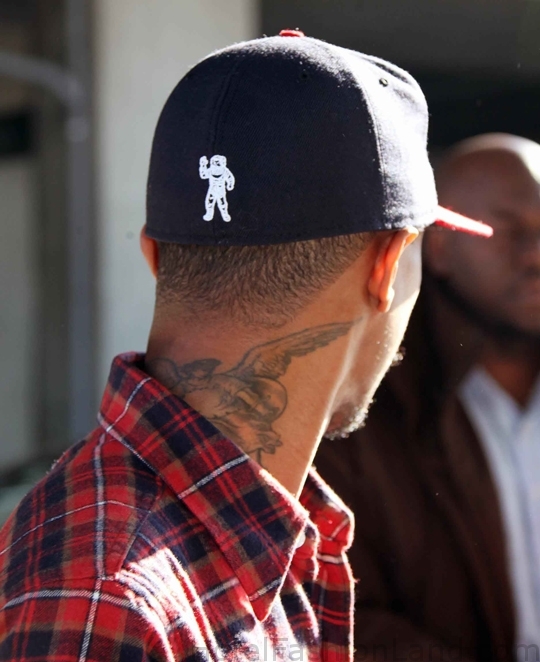 Now one of the only people rocking BBC or Ice Cream are people with no conception of what style is, people like Chris Brown and…..oh yeah, Pharrell. 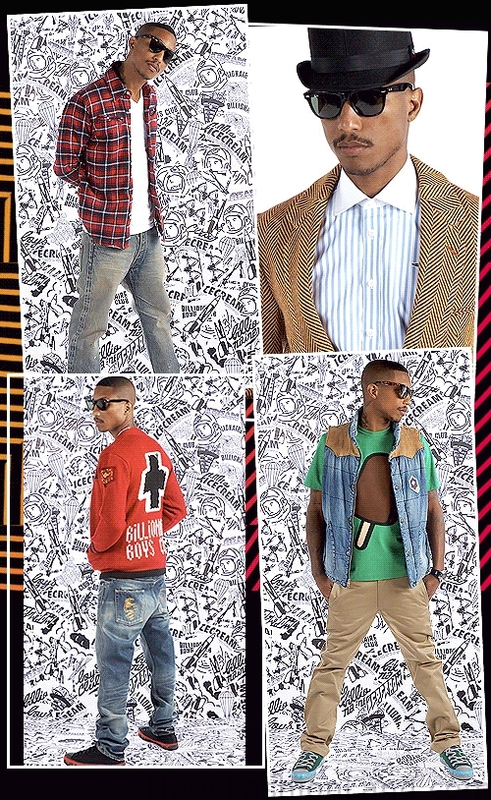 Here are some samples of the Spring/Summer BBC 2010 line…let’s just say I’m sure Pharrell will one of the only people rocking this crap. (Oh and maybe Chris Brown and Omarion). Enjoy! This entry was posted on Tuesday, February 23rd, 2010 at 11:12 pm. You can follow any responses to this entry through the RSS 2.0 feed. Both comments and pings are currently closed.